When youths learn skills, they can avoid hazardous work. 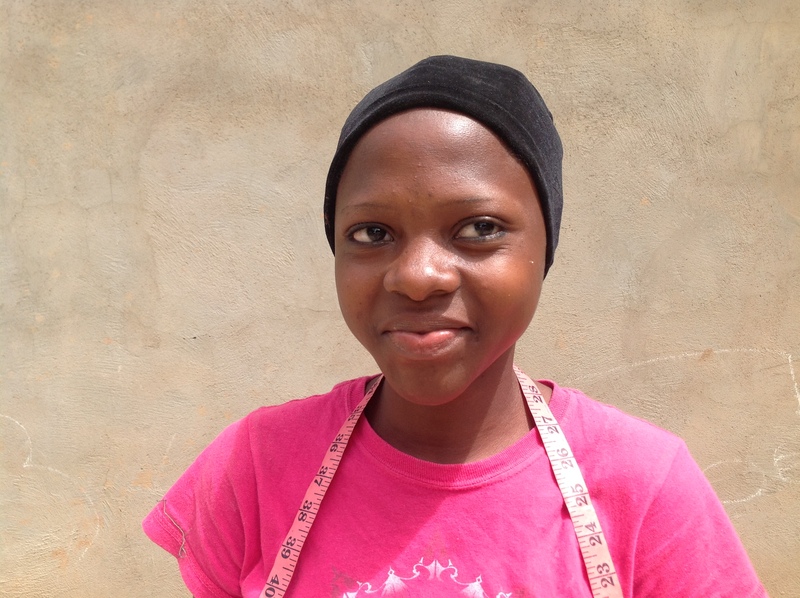 Four years ago, Tausi Rajabu, 16, passed her entrance examinations for secondary school. This might have been the gateway to a new life. But Rajabu’s parents are small tobacco farmers in Mole Village, Tanzania, and they couldn’t afford to pay their daughter’s school fees. Instead, Rajabu began working on her family’s tobacco farm, weeding, taking care of seed beds, transplanting tobacco plants and harvesting tobacco. She routinely faces such risks as nicotine poisoning and farming accidents. Tausi Rajabu of Mole Village, Tanzania, passed her secondary school entrance exams but had to work on her family’s tobacco farm. Though tobacco is a cash crop, the market in the Mole Village area is not strong, so Rajabu has been engaged in risky labor that yields little profit for her family. “My parents are extremely poor, and the weather is not good nowadays, so it affects even the tobacco yield,” Rajabu says. The PROSPER (Promoting Sustainable Practices to Eradicate Child Labour in Tobacco) Umoja project and its predecessor, the PROSPER Plus project (both funded by the ECLT Foundation) have been working to reduce child labor among tobacco-growing smallholder farmers in the Tabora Region of Tanzania. These projects have provided skills training to 15- to 17-year-olds who are legally allowed to work in nonhazardous conditions. Rajabu is one of those young people. The PROSPER project provided tailoring skills training, sewing machines, fabric, measuring tapes, scissors and other accessories. 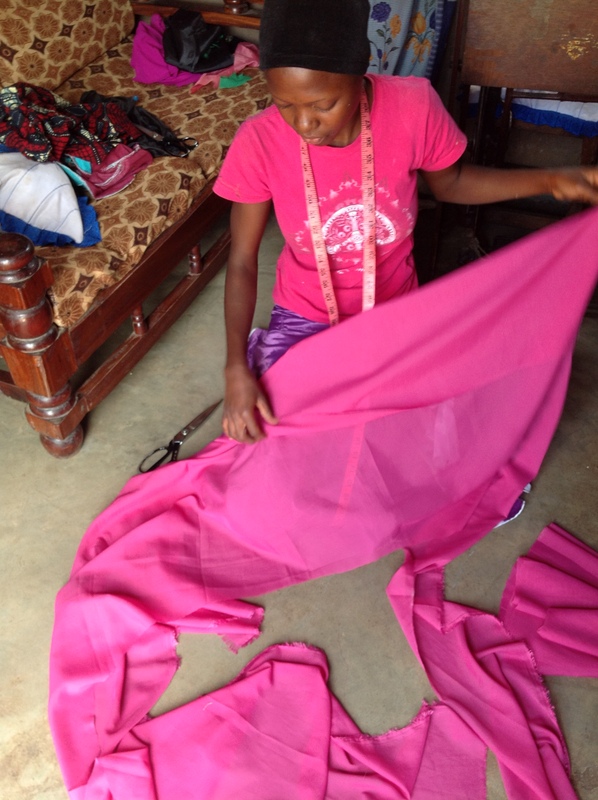 Rajabu enrolled in the tailoring skills program, one of several programs that recruits village-based master craftspeople to provide hands-on training to youth in a variety of fields. Rajabu’s training sessions took place three times a week for a limited number of hours conforming to acceptable standards for children’s work. The PROSPER Plus project supported the training and also provided sewing machines, fabric, measuring tapes, scissors and accessories. The training program marked a change not only in Rajabu’s livelihood, but also in her outlook. She is earning income and supporting her family in a nonhazardous way she couldn’t have done before. Rajabu now has a better way to earn her living as an adult — and she is hopeful about her future. 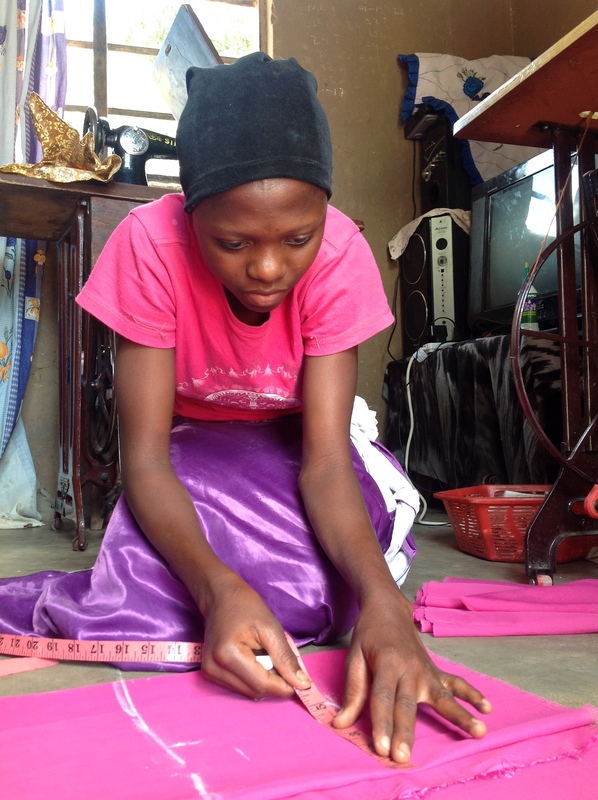 “Now I am confident that I can stand on my own feet and employ myself as a tailor,” Rajabu says. This is the third story in our series of World Day Against Child Labor articles.